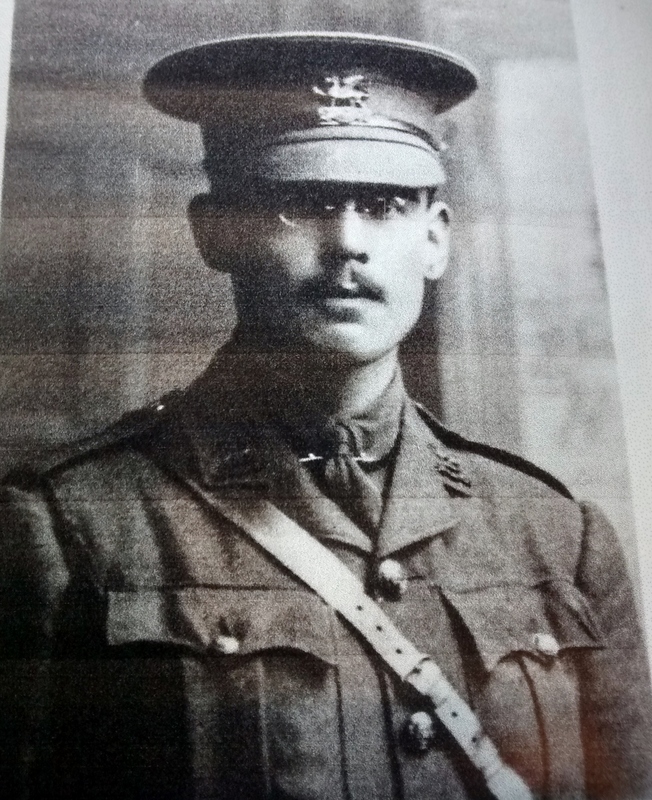 Having enjoyed his schooldays at Sidney Sussex College, Cambridge, Rycharde did not hesitate in signing up to join the East Kent Regiment ‘The Buffs’. Letters home portrayed a very different picture to the horrors being faced by the soldiers who were being slaughtered in their thousands. I got my bath quite safely yesterday morning and you can imagine how I enjoyed it! PS Has mother taken on the hospital work? I do hope that it is not too much”. 24 May “My dearest mother and father, you will only get this if anything happens, even if you do, I may very likely only be wounded so don’t worry. At 2.30 this morning the Germans started a terrific attack bombardment using their vile gas. Our lads were splendid and stuck it. At 5.30 we got a message to reinforce the firing line…unfortunately there was very bad communication. I went out to try and find out what was happening and worked my way up to the front line about 1,000 yards ahead…the shrapnel was terrific but our luck was in and we reached a ruined house just behind the firing line and found there a good many wounded, poor beggars. I got a stretcher party together and we pulled in several badly wounded…but unfortunately they sniped at us the brutes and two of our poor chaps were hit…we have done what we can to make them comfortable…we can do so little for them until dark and even then it isn’t safe…all we can do is keep boiling water, it is not safe to drink otherwise and give them sips of tea and Bovril…it is just that fiendish gas…keeps up a horrible choking feeling which prevents one working as hard as one wants. What will happen to us I don’t know I think we are advancing now…if the Germans get through we can only surrender on account of our wounded. If we fought, as God knows we would like to, they would only murder the wounded. Well cheerio if anything happens I am glad I can tell you I haven’t been in the least frightened and I think I have done a little to get these wounded into some sort of safety. Thank God I have managed to do my bit like all the other brave fellows. Did Rycharde have a premonition that his life was coming to an end or was it routinely accepted by every man that each moment could be their last? He also could not have known that he was amongst the first to experience the effects of chemical warfare. It was just a few hours later that he was fatally wounded. This entry was posted in The Haythornthwaite Story and tagged first world war, Haythornthwaite, World War 1, Ypres. Bookmark the permalink.